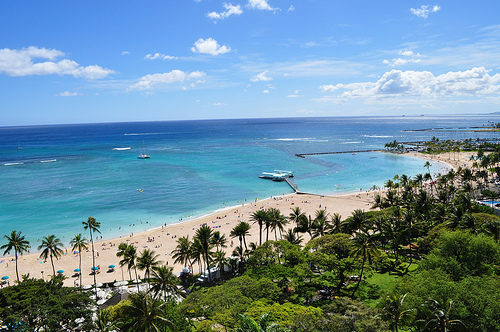 A good sale to Hawaii. Prices may slightly vary depending on dates and routing. 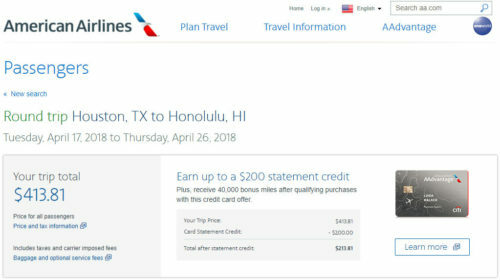 Valid for travel from late-April 2018 – early-May 2018. 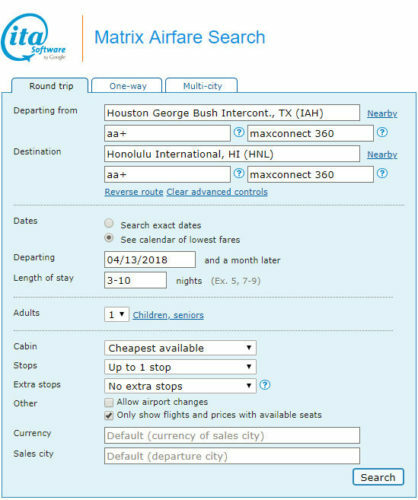 Availability will vary depending on the destination city. Must purchase at least 1 day in advance of departure.